Fido's Barber Shop, established in 2000, offers experienced professional dog grooming and a personalized boarding experience for your pet. 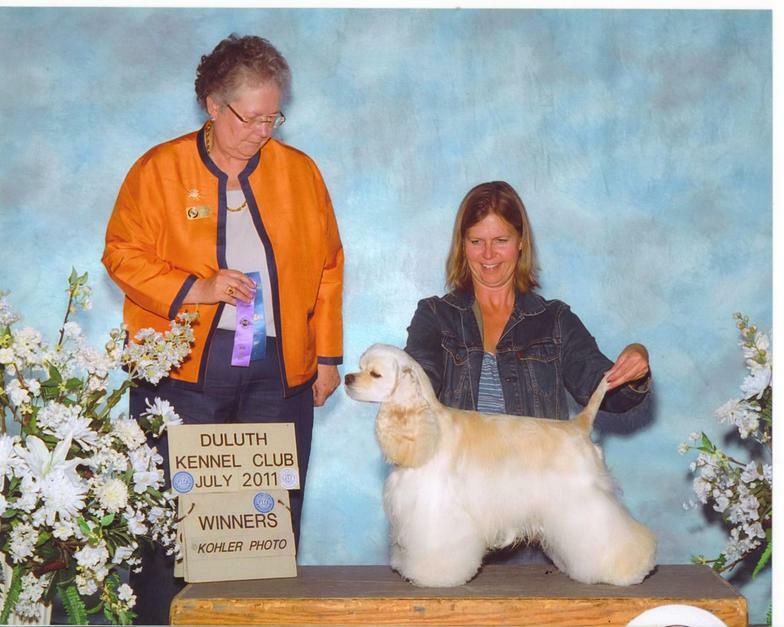 Fidos is a family owned shop headed by master groomer Dean Scheuring. Dean has 25+ years experience in dog grooming. Grooming for competition in the show ring has perfected the needed skills allowing us to produce a beautiful, finshed pet groom. Check out our photo gallery for pictures of dogs groomed at Fidos. Owning our own shop allows us to offer the most competitive pricing in town, no increased cost is needed for maintaining an expensive storefront. As animal lovers ourselves, we are committed to providing a calm, soothing environment and gentle,caring touch to all of our 4-legged friends.We are committed to top quality results for an everyday low price.We welcome you as our customer and hope that you will compare our quality and cost to any other grooming shop in town. Flexible drop-off and pick-up times. Drop off your pooch on your way to work and pick him/her up on your way home. No extra charge to stay for the day.